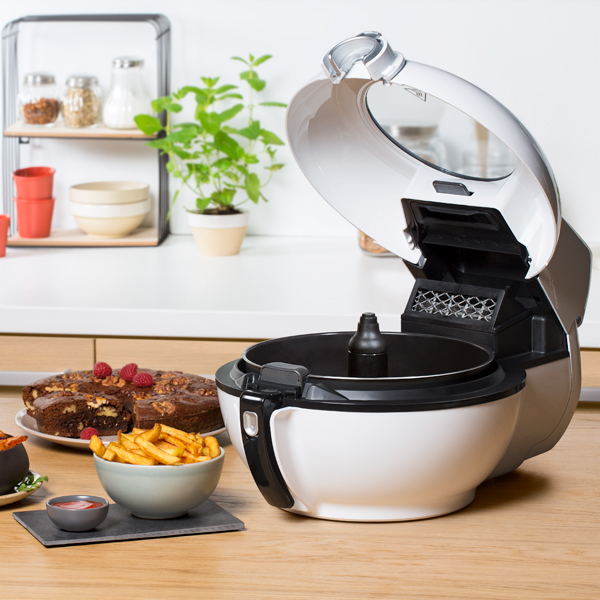 Just like its predecessors, the Tefal Actifry Genius will fry a not-so-naughty batch of healthier home-made chips with little or no oil and, thanks to its huge capacity. 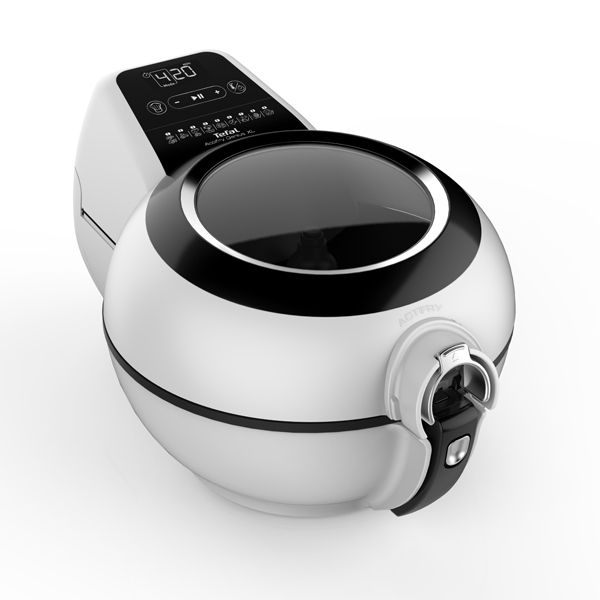 It will cook enough for eight people at once, so no one will have to wait for second helpings. 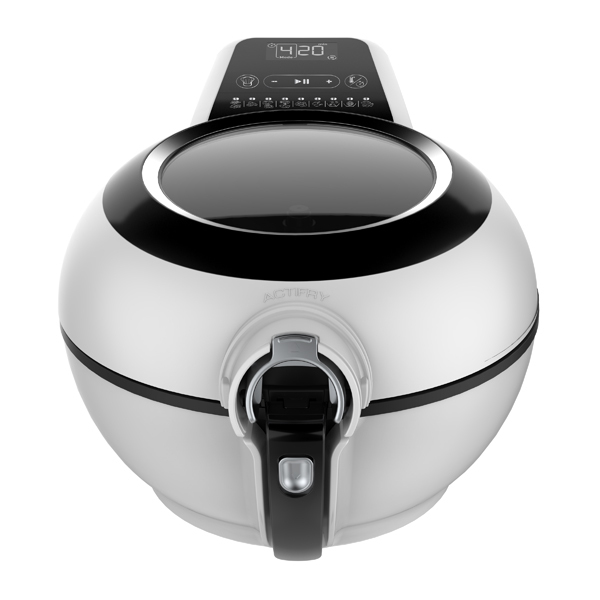 Even better, it features express technology which cooks up to 30% faster than Tefal’s original actifry. 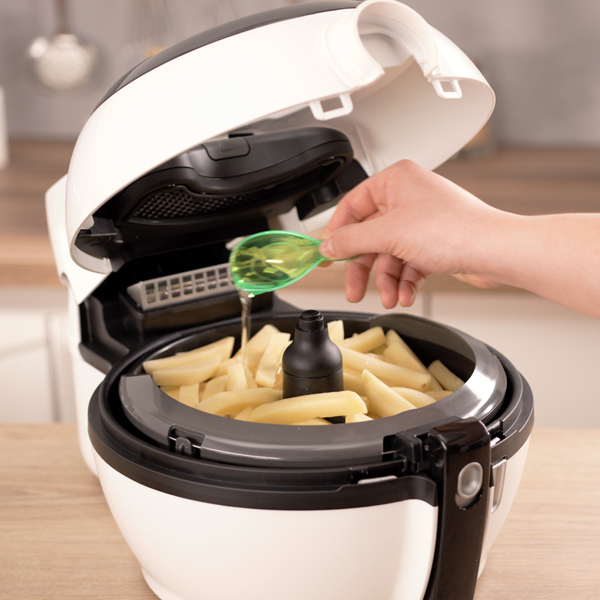 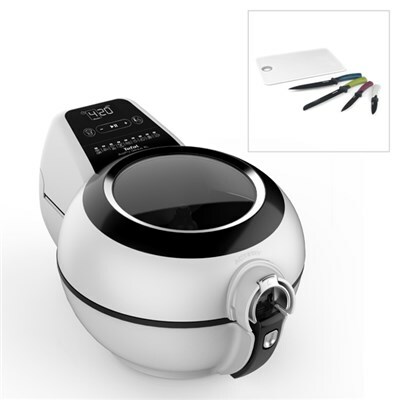 With a 1.7kg capacity, you can cook plenty of food for all the family, frying your favourite dishes. 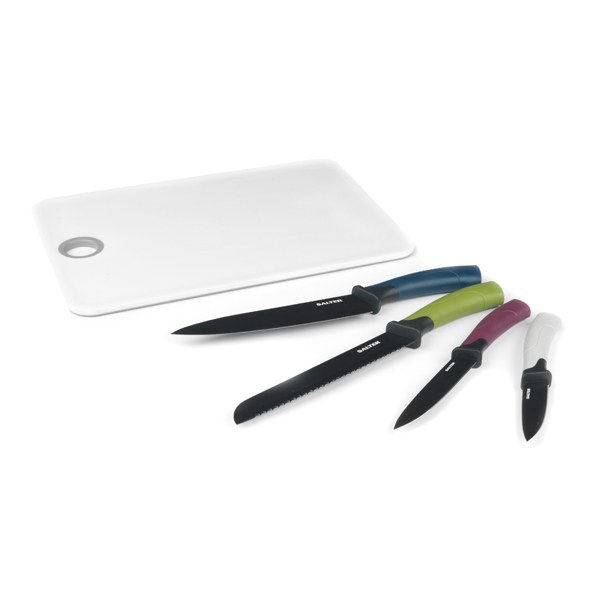 A fabulous five piece stainless steel knife set and Acacia wooden chopping board from the Salter elegance collection. The 8" chef knife, bread knife and both have 1.8 mm thick blades for accurate chopping. 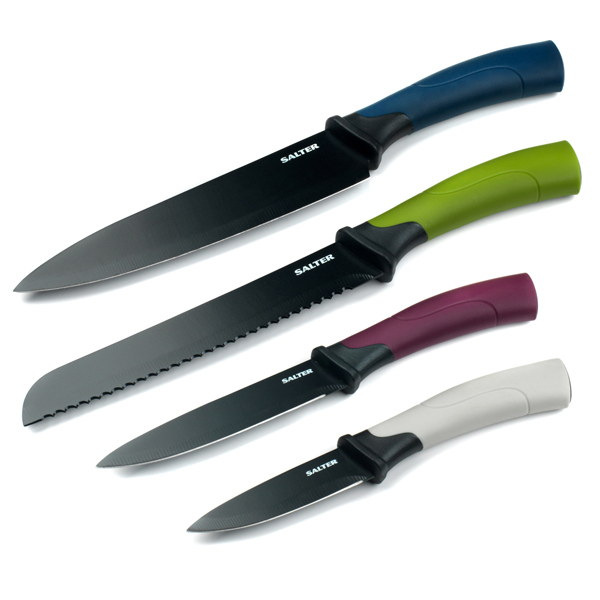 While the smaller 4" utility knife and 3.5" paring knife have 1.5 mm thick blades, ideal for careful peeling or slicing. 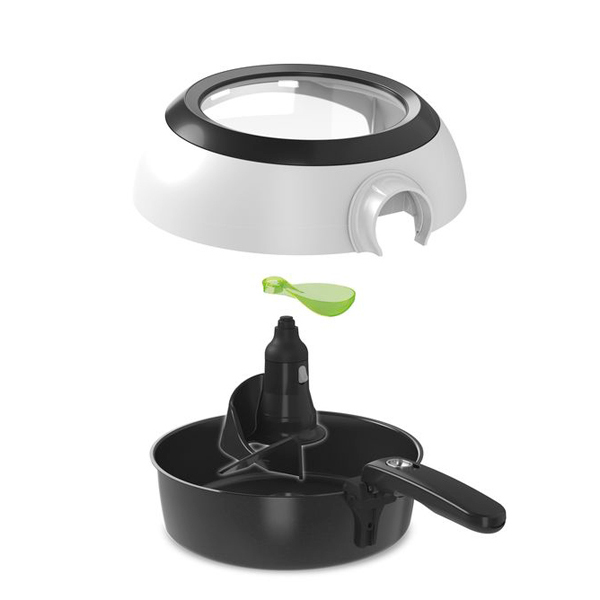 Please note: The sale of this item is restricted to persons aged 18 years and over.